Google’s rebranding of Google Pay this year was done to make twofold transactions go more smoothly. Now, the company is integrating PayPal into the mix. This will enable PayPal users to pay bills and make purchases without having to log in or out of Google services. The integration between Google and PayPal will go live later this year. It will cover any services and apps using Google Pay, like Gmail, the Google Store, and YouTube and will also work with peer-to-peer transfers. The two companies working together is not new. PayPal has already been a payment option for Google Play since 2014 and in online and in-store transactions that are handled by Google Pay since 2017. Google is also working with other payment partners like Braintree, Cybersource, Mastercard, Stripe, and Visa. The expanded relationship between Google and PayPal will undoubtedly benefit the two companies. For the former, it will mean a reduction of users leaving the site just to complete a transaction, a move that more often than not results in abandoned purchases. This will also give buyers more payment alternatives, ensuring that more sales are completed. 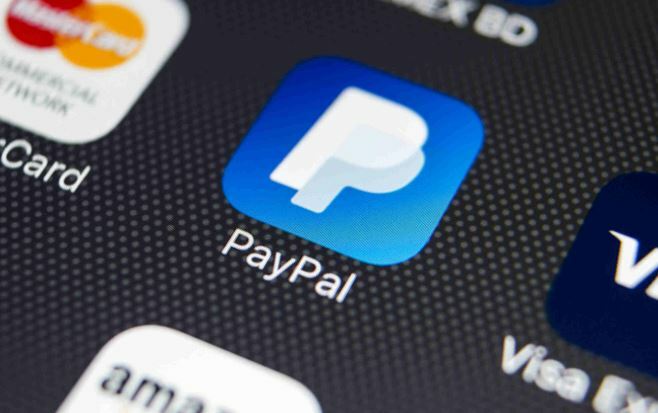 As for PayPal, the union will also give its members an incentive to use its services to buy things, thereby leading to higher transaction revenue. This partnership also underlines the changes and challenges happening to online payments. A large number of consumers are already willing and ready to pay for services and items online. The problem is that with so many payment options and shops, it’s difficult to keep consumer interest. The challenge now for app publishers, shop owners and platform owners is how to keep people engaged in the product and not migrate to another site. The solution is to introduce services where payment transactions are already enabled at the point that they’re needed with minimum fuss. This means no jumping to another site or app, no logging in several times or taking additional steps just to finalize a payment.